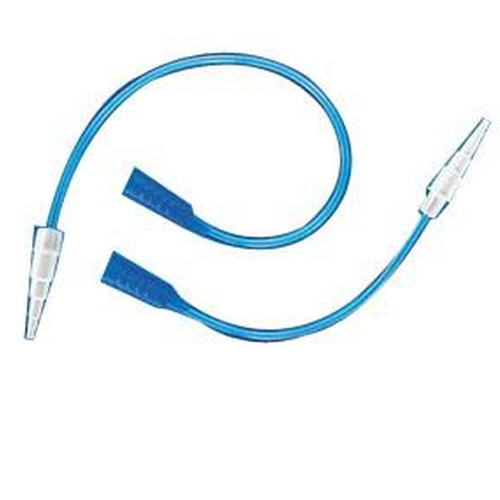 MIC-KEY Extention Set Gastrostomy Tube BUY Ballard MIC-KEY Extension, 10506, 10512. 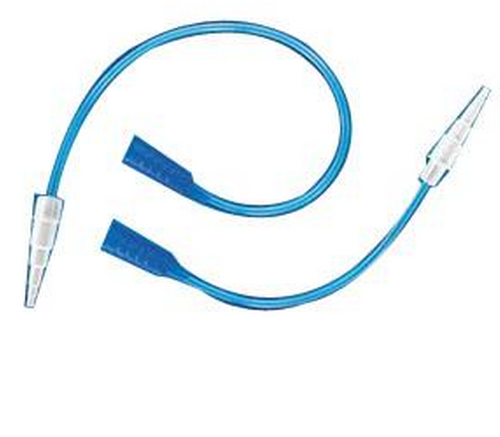 Kimberly Clark Professional MIC-KEY Feeding Tube Extension Set is a 6 Inch or 12 Inch Gastrostomy Tube accessory extension set that is DEHP Free. (exception: 0205-06 contains DEHP) This MIC KEY Extension Set has stepped connectors on opposite ends. Mic Key Feeding Tub Extension Set Product Numbers: 0105-06, 0105-12, 0205-06. What is the inside diameter of the tube ? According to the manufacturer these are 9 French, equal to 3 millimeters I.D.